Its hard to believe I’m finishing up my undergrad this month! The past four years of my life flew by. Looking back on this past semester I was able to accomplish quite a bit! The majority of my time this past semester was spent volunteering and organizing events at the university, something I’ve been passionate about since first year. 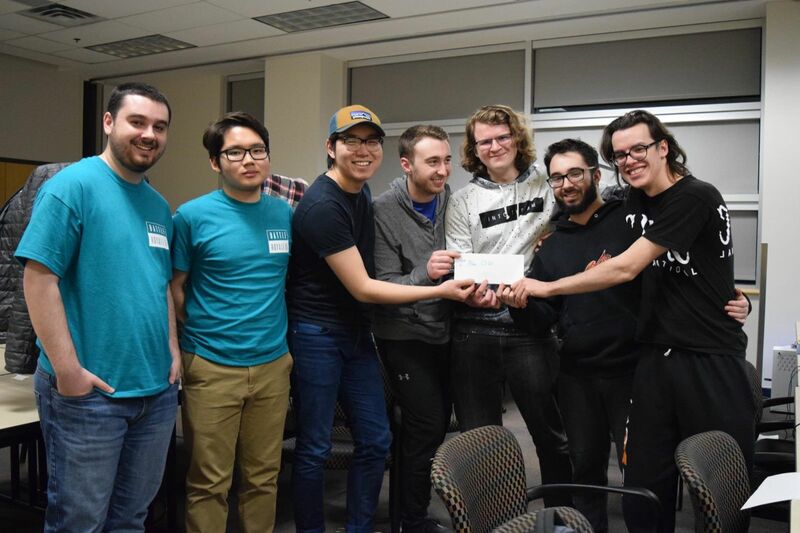 Some of my major accomplishments this past semester include: co-chairing uOttaHack, the University’s first MLH hackathon; organizing Canada’s first Raspberry Pi Jam; and leading Battle Royale 11, a 24 Hour LAN charity for CHEO raising over $2500 for Charity. 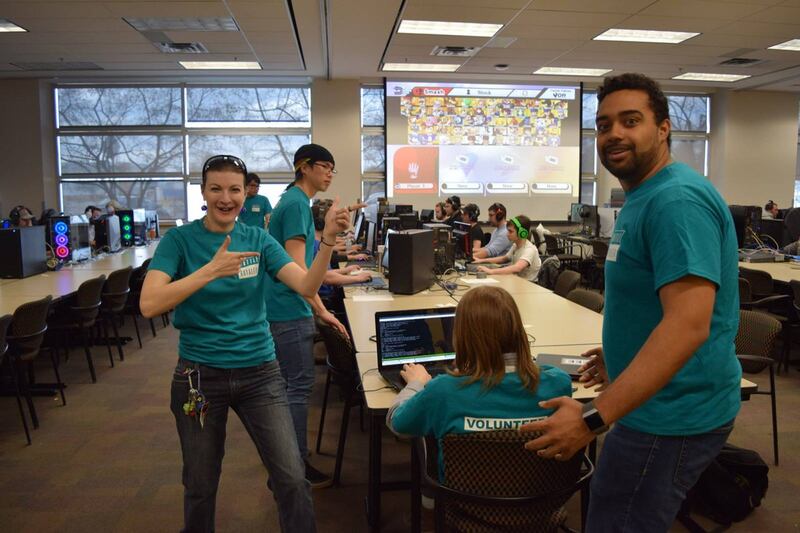 In this post, which actually serves as my final project for the volunteering class I’m taking, I will reflect upon all of the volunteering I did (which somehow accumulated to over 350 hours in one semester). 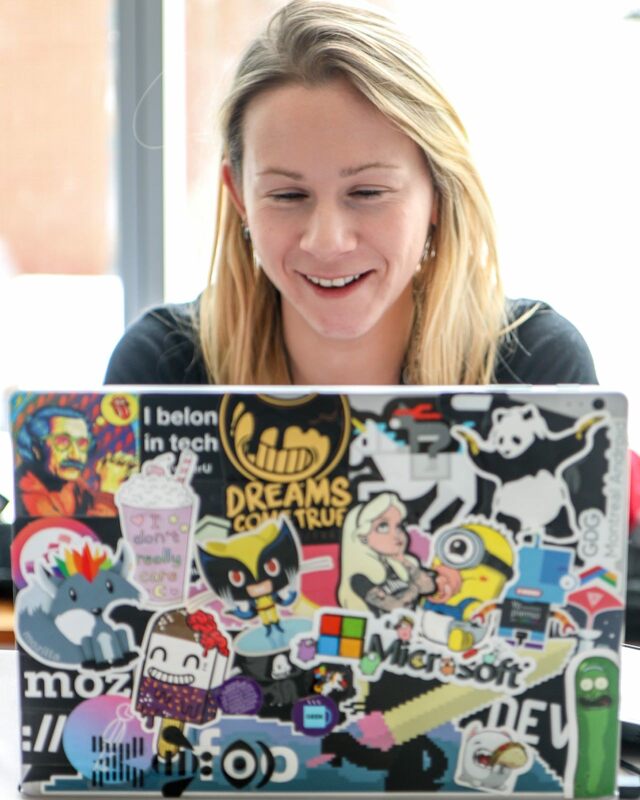 Instead of specific placements for the course I was able to use my own experiences and opportunities. At the end of this post I’ve created a portfolio with a plethora of images from all of my experiences this semester. 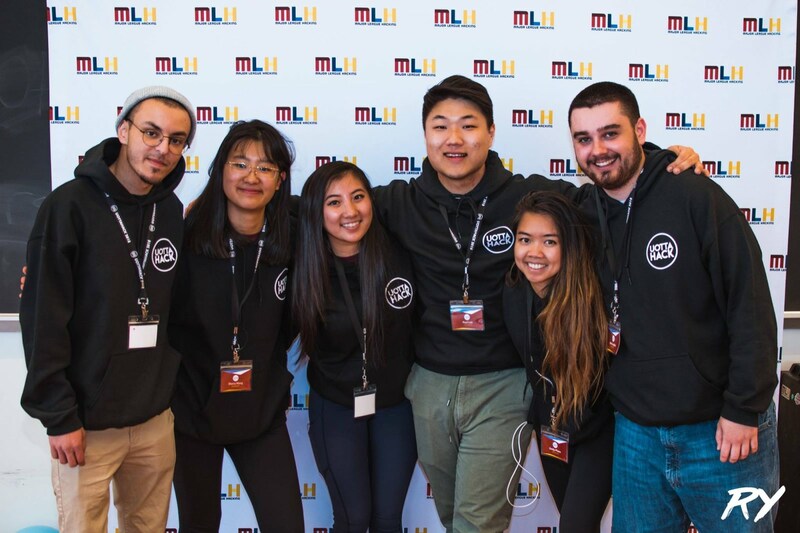 Over the past year I’ve had the privilege to work with remarkable team of organizers to put on one of the largest 24 hour events the University of Ottawa has seen. 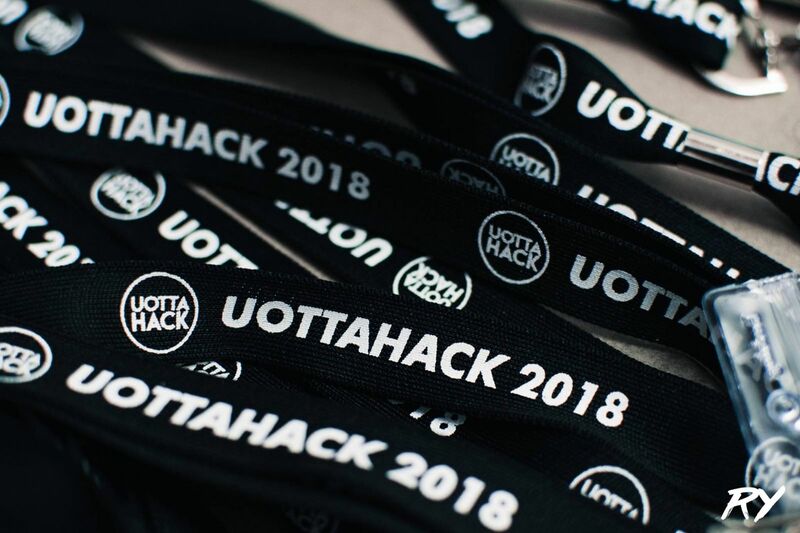 uOttaHack was one of the largest undertakings I’ve ever been a part of and not only did our team meet our goals but rather we beat them by a mile! 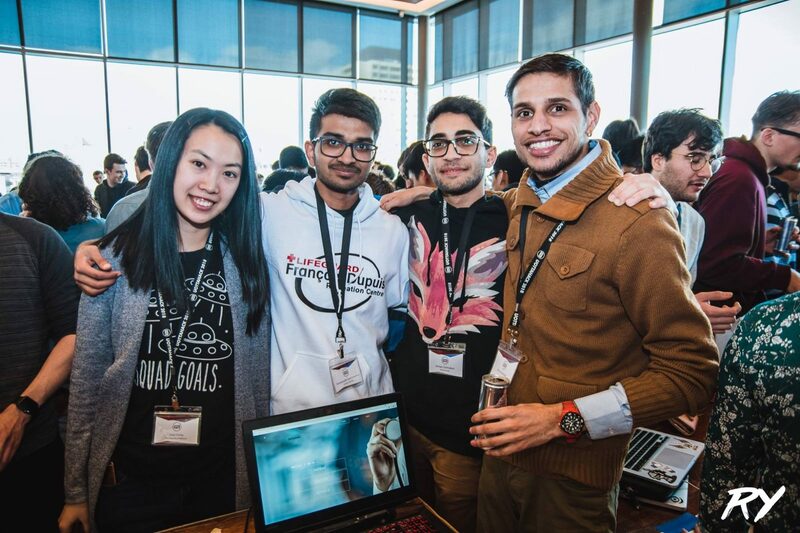 For those of you who don’t know what a hackathon is, it can best be described as an invention marathon where computer science & engineering students come together to turn ideas into reality over the span of a weekend. 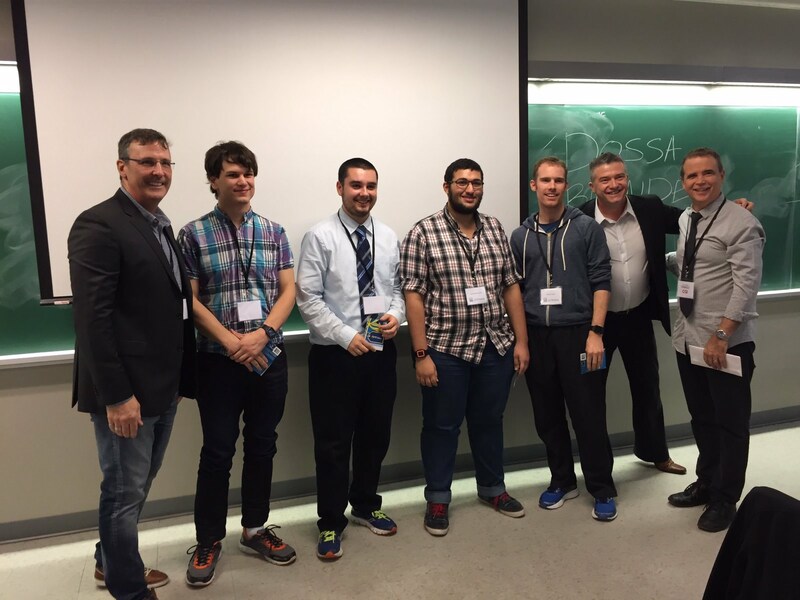 In our case we had over 400 students from all over the country come to uOttawa to attend uOttaHack. 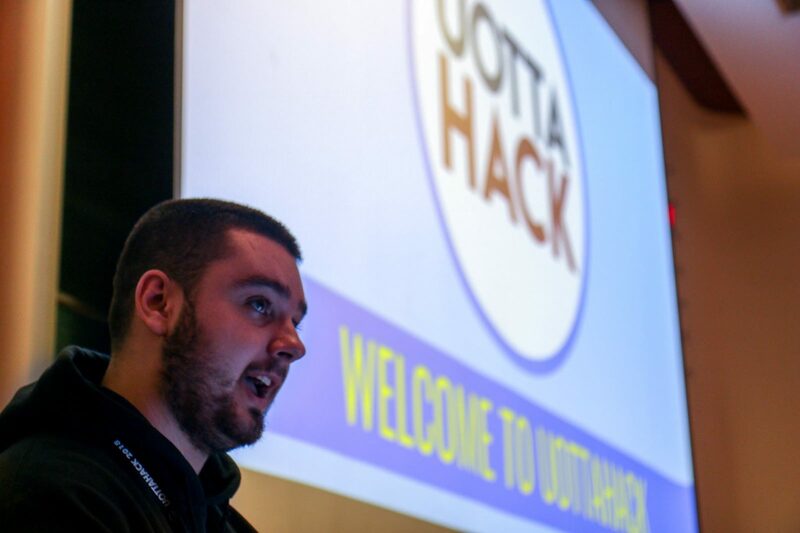 I think the moment I realized how real the event was, was when I looked up from the podium at opening ceremonies and seeing so many students eager to get started hacking. 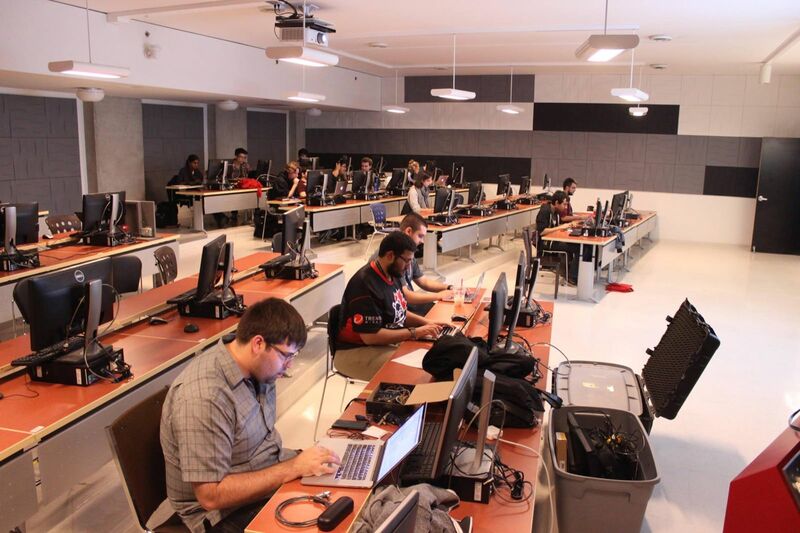 Of course an event of this scale couldn’t have been done without all of the prep work which took place over the year leading up to uOttaHack. 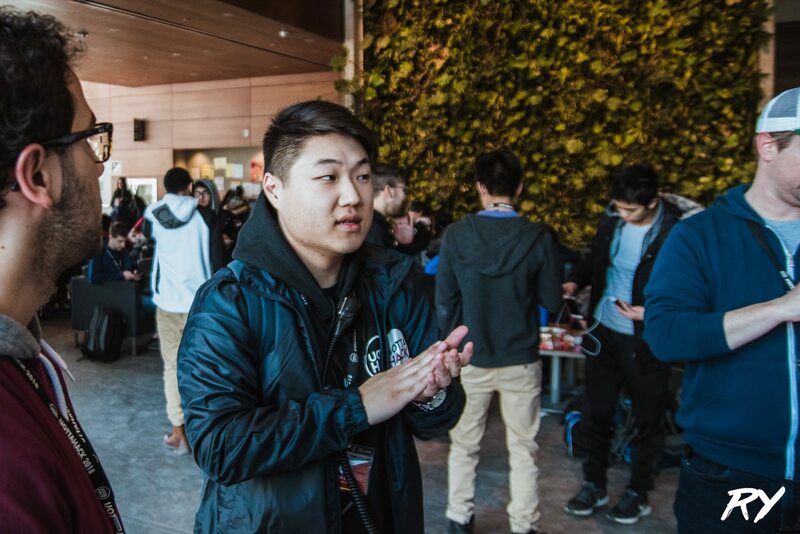 One of the biggest challenges was for our sponsorship team was to raise the $40,000 required to run the event. 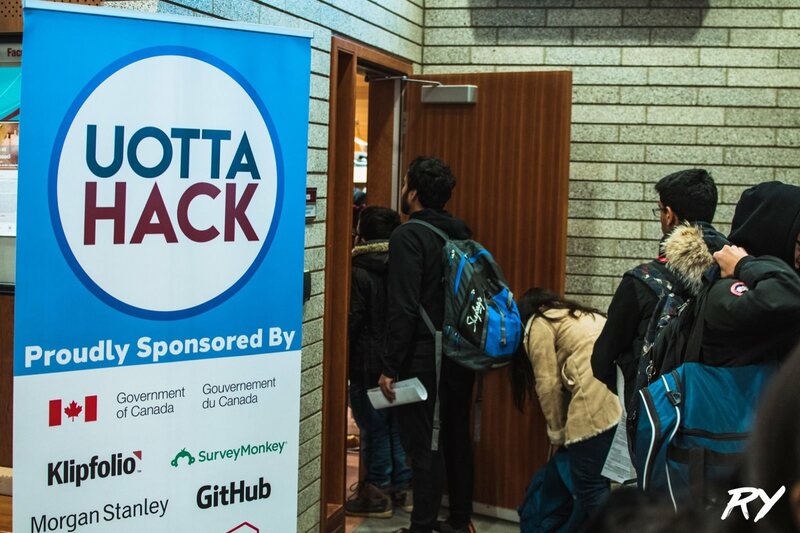 This involved reaching out to hundreds of companies asking them to become a sponsor and showing them we can be successful even though uOttaHack hasn’t run before. Not only did we meet our $40,000 sponsorship goal but we surpassed it by quite a bit! 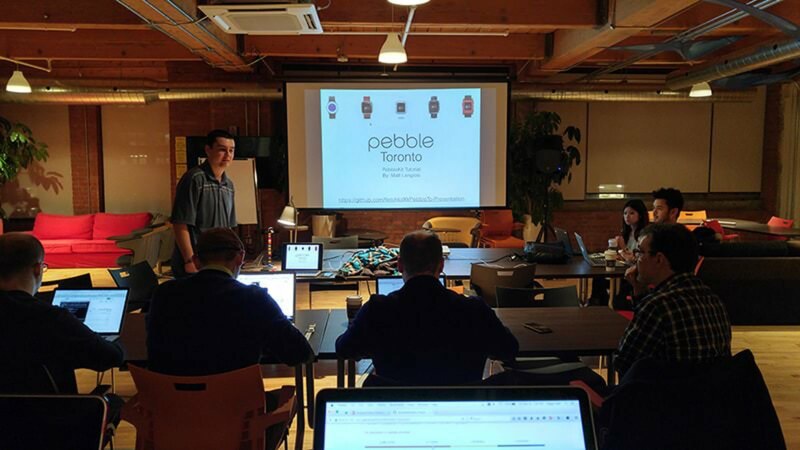 This enabled our logistics team to send even more busses to Toronto, increasing the reach of our hackathon! 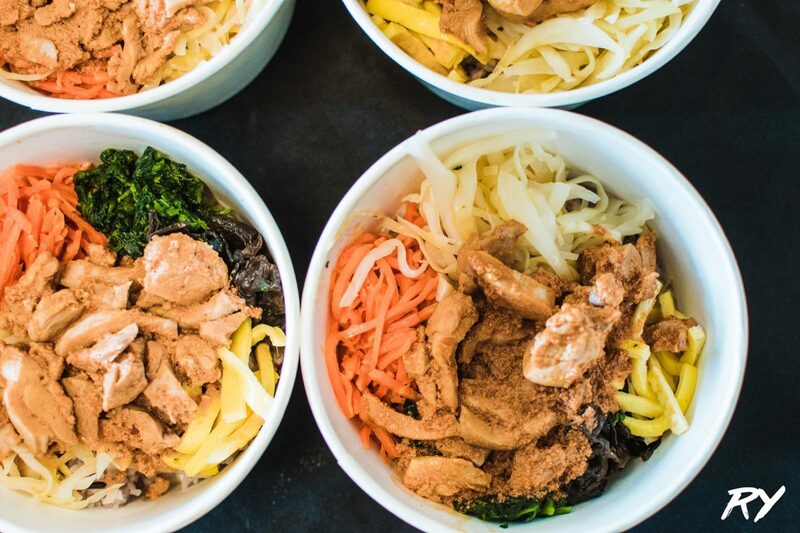 Furthermore our logistics team really killed it with their food orders. 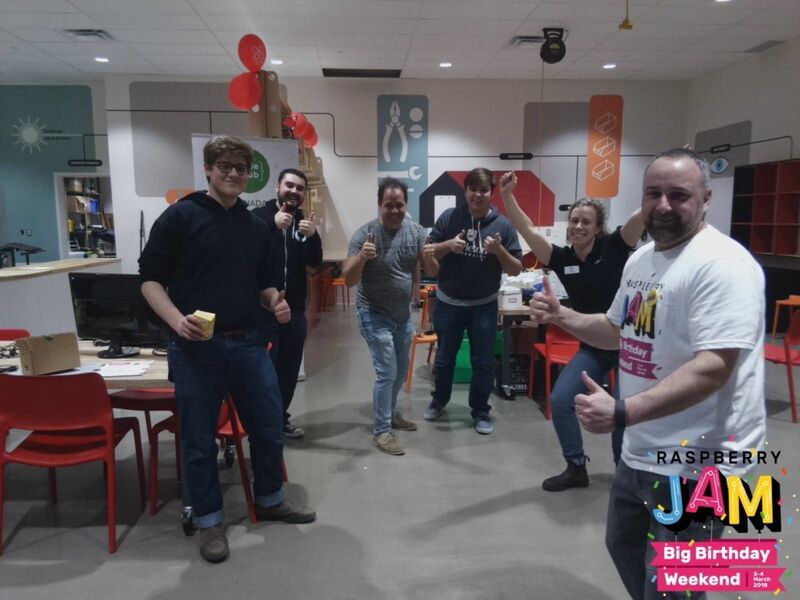 Many hackers stated that we’ve had some of the best food compared to any other hackathons they’ve been to. This wouldn’t have been possible without the tremendous job our marketing and development teams for making our online presence well known! 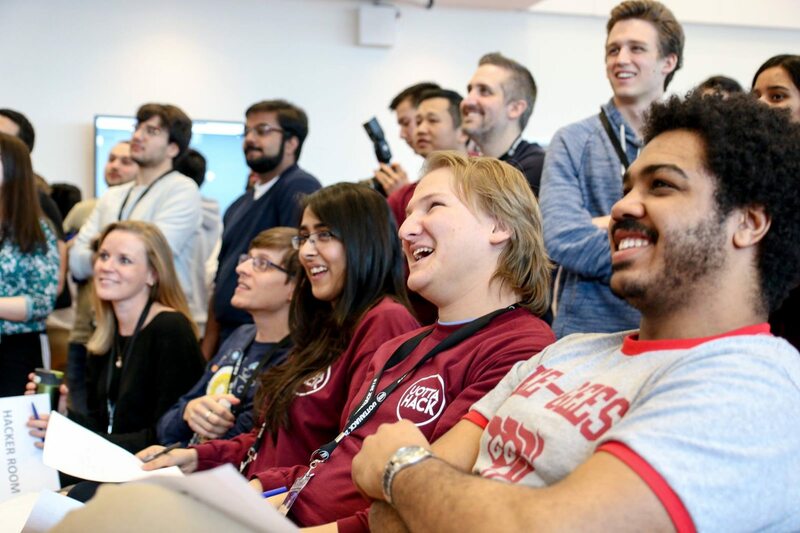 We had over 1250 students apply for the hackathon which is amazing for our first time ever! 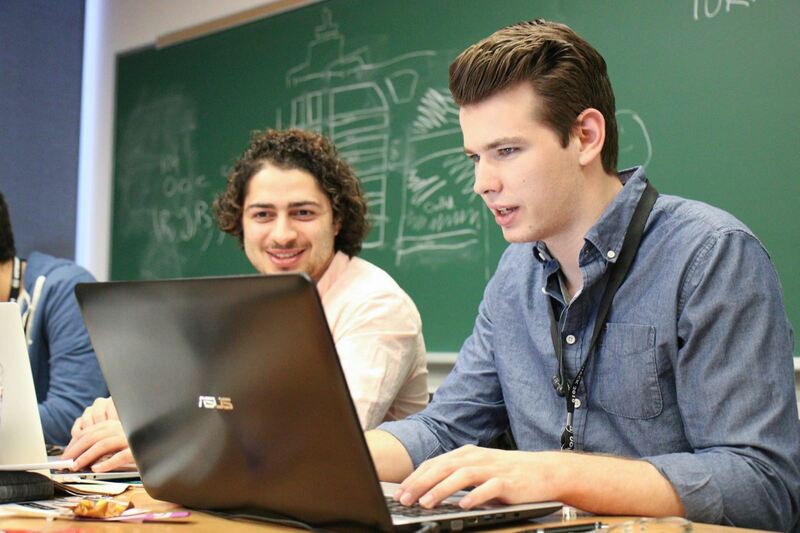 Co-charring uOttaHack really taught me the importance of relying on a team. 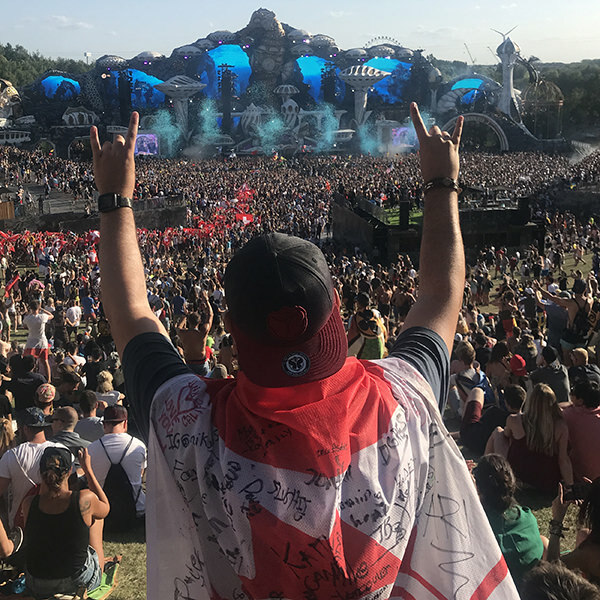 Everyone on the team was willing to go above and beyond to help out both during the event and the many months lead up to it. Paul and I were extremely pleased with the outcome of the event and the dedication of the founding team. 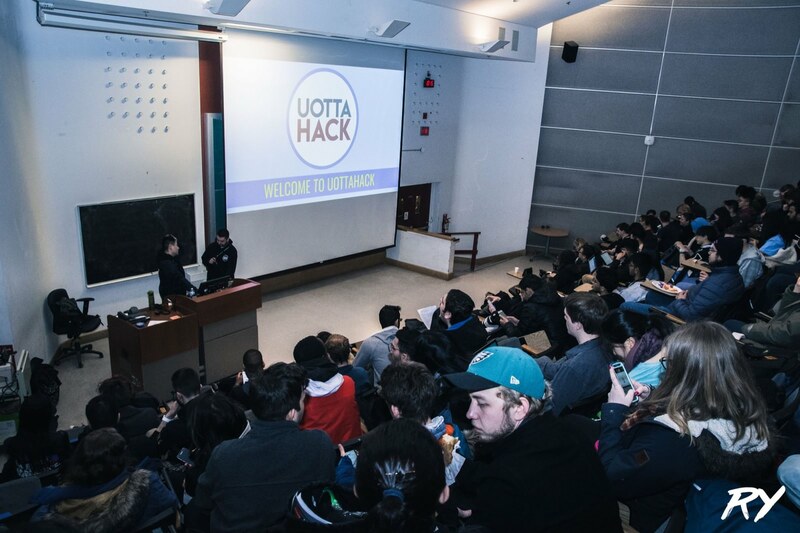 I think its safe to say uOttaHack is now the largest overnight event that took place on campus this year - and hopefully for many more. 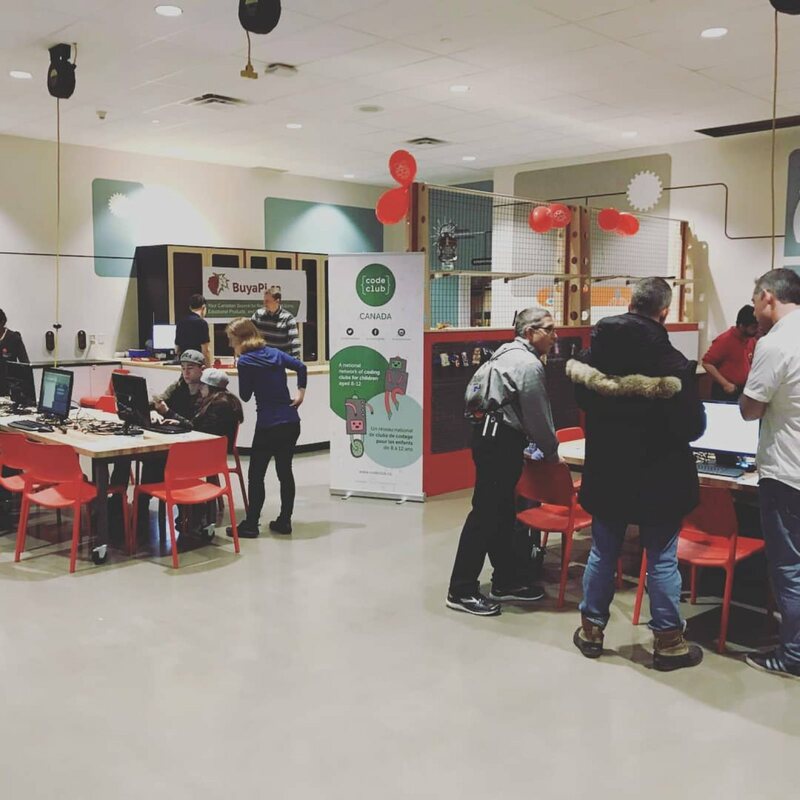 In March I helped organize Canada’s first ever Raspberry Pi jam. 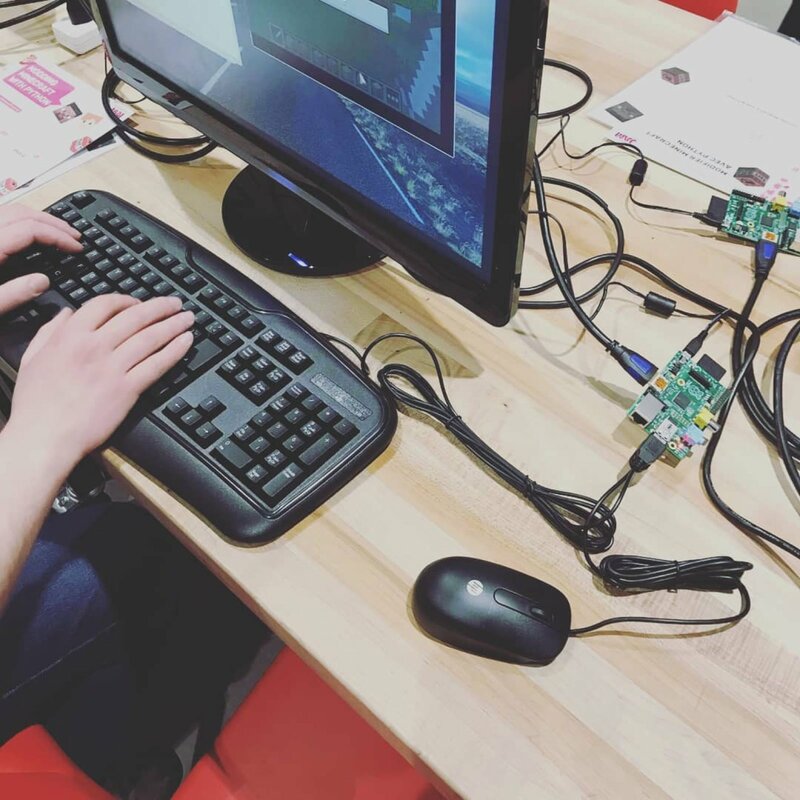 For those of you who don’t know, Raspberry Pi is a small computer which is extremely portable and perfect for introducing people to programming as well as hardware related hacks. 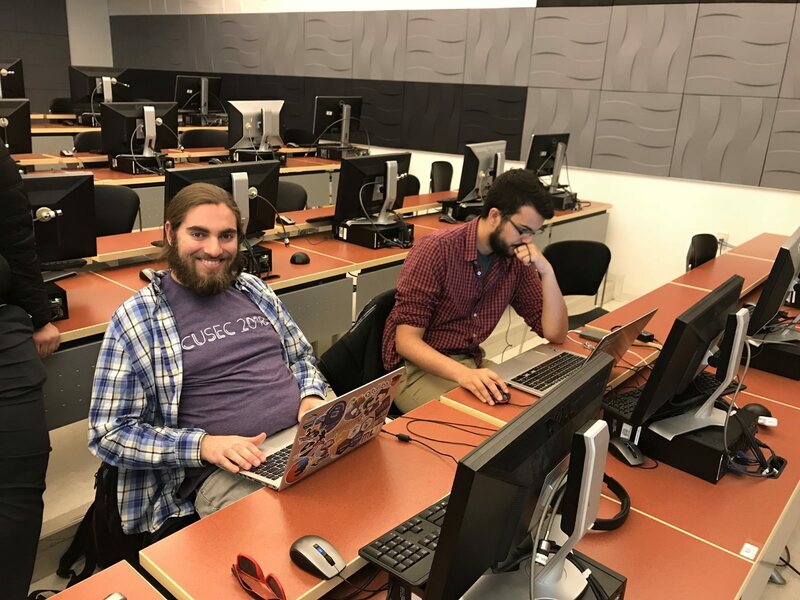 A Raspberry Pi jam is an event foucsed on teaching people what the Raspberry Pi is capable of, giving participants and introduction to programming and hardware hacking. 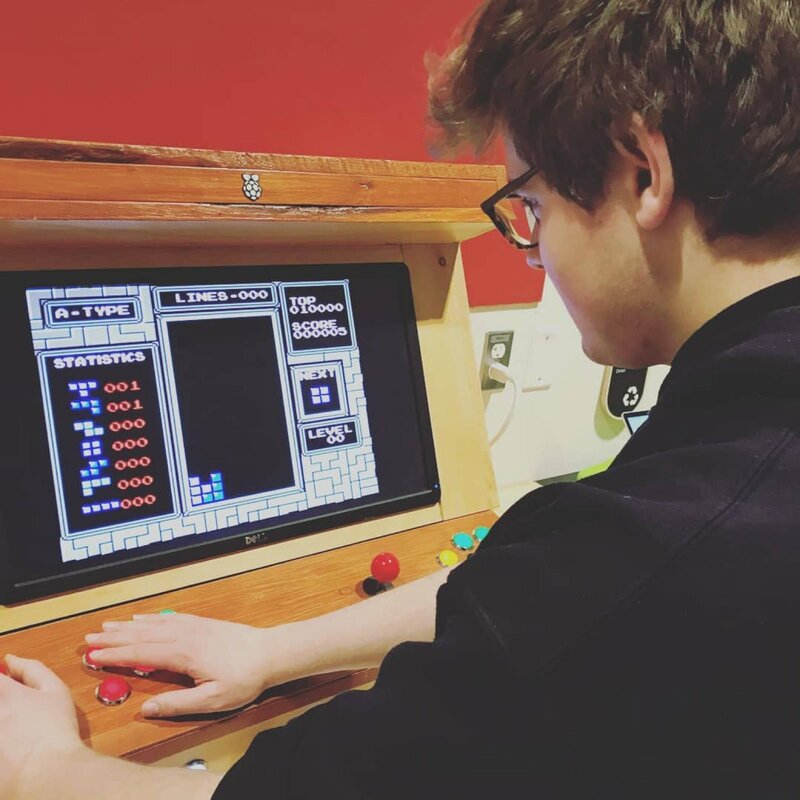 Back in January a community member, whom I met through a meetup group, had posted online looking for volunteers to help him with this project. 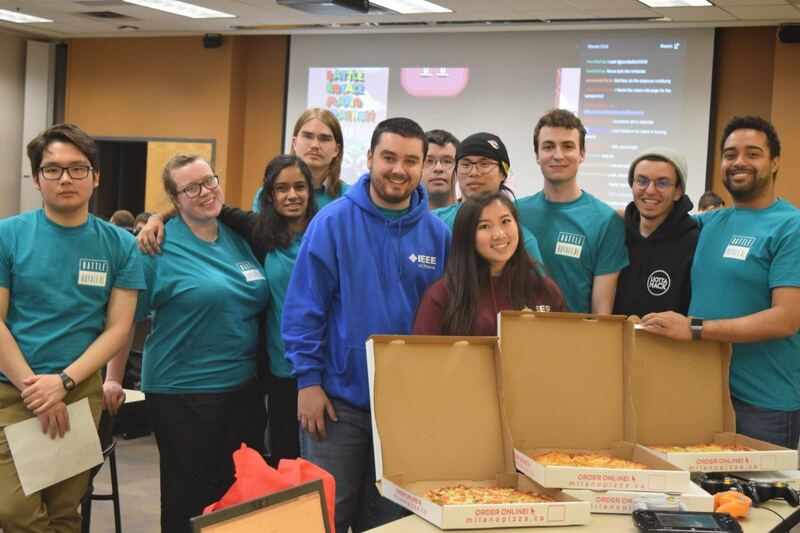 After a few weeks of planning it was determined that myself and a few other IEEE uOttawa exec would help run the Minecraft Pi station. 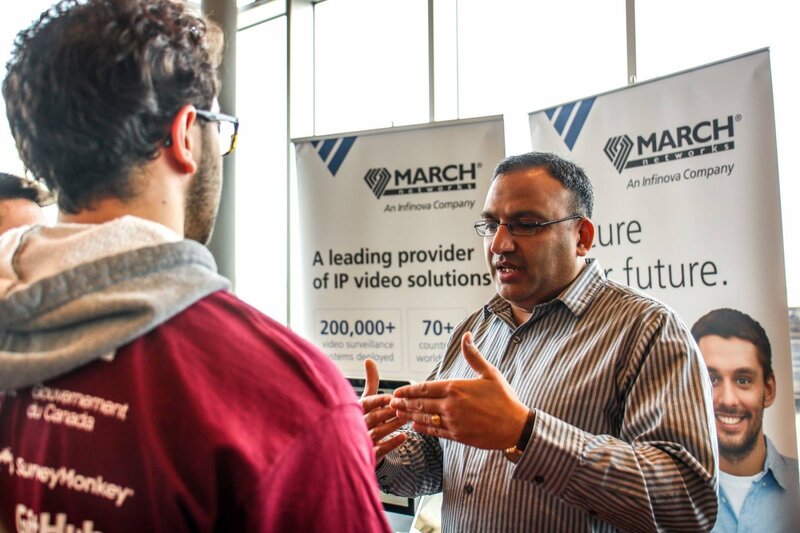 The event took place on March 3rd and March 10th at the Science and Tech museum in Ottawa. Over the span of the two weekends the event attracted over 500 people of all ages! You could say I taught hundreds of kinds how to program in python but in reality I learned how to teach kids what programming is. I’m so used to being able to just jump into coding when teaching someone but teaching young kids is completely different. 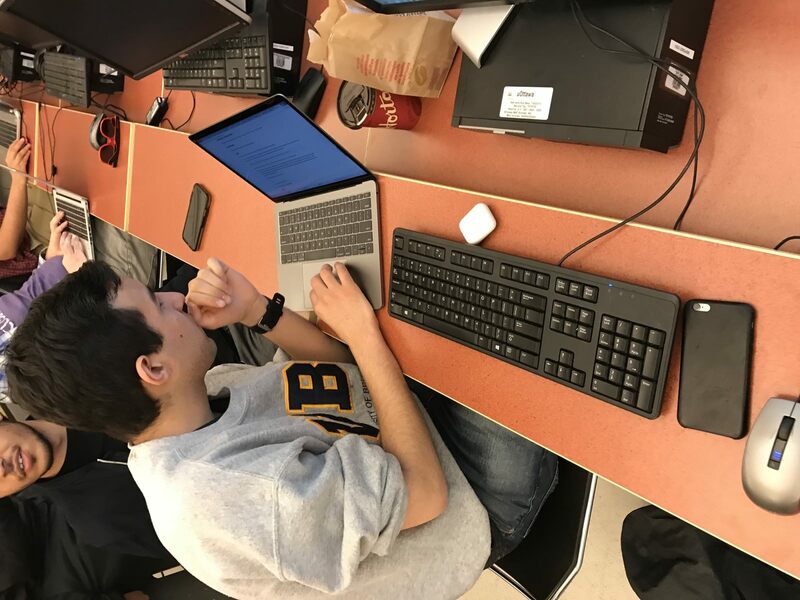 In reality most of the younger kids only wanted to play minecraft but there were a few that really shocked me by coming in and being able to write up code to modify minecraft without any help at all. I think learning how to teach kids will be an important skill which I’ll use in the future since I’m hoping to continue running events like this once I start my job. 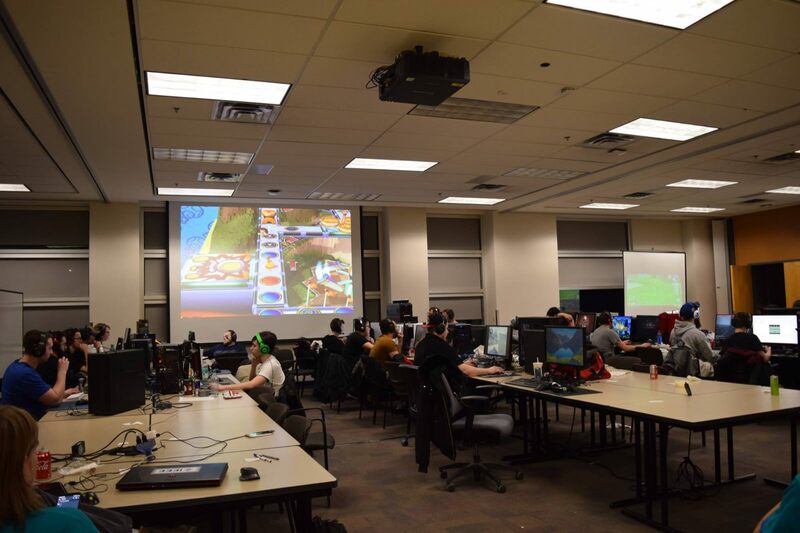 Furthermore this past semester I was the Overlord for Battle Royale, an annual LAN charity for CHEO run by the three student IEEE branches in Ottawa. 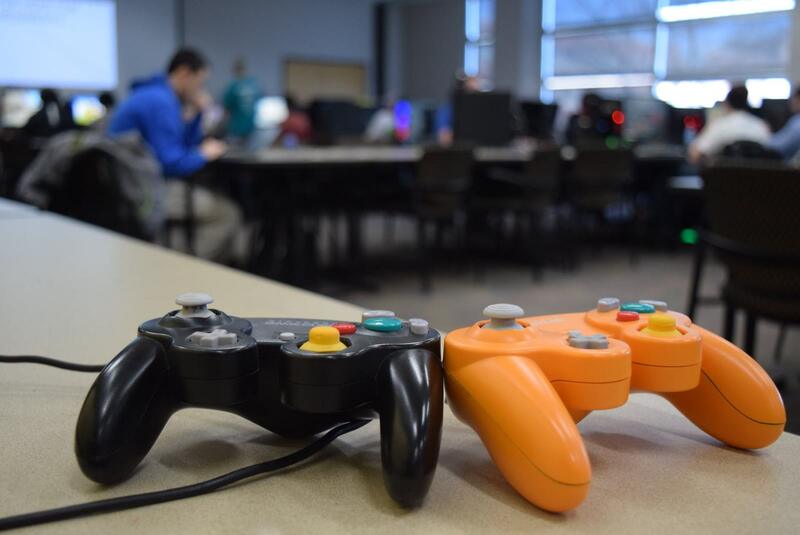 The goal of the LAN charity is to raise money for a good cause while having fun doing so. 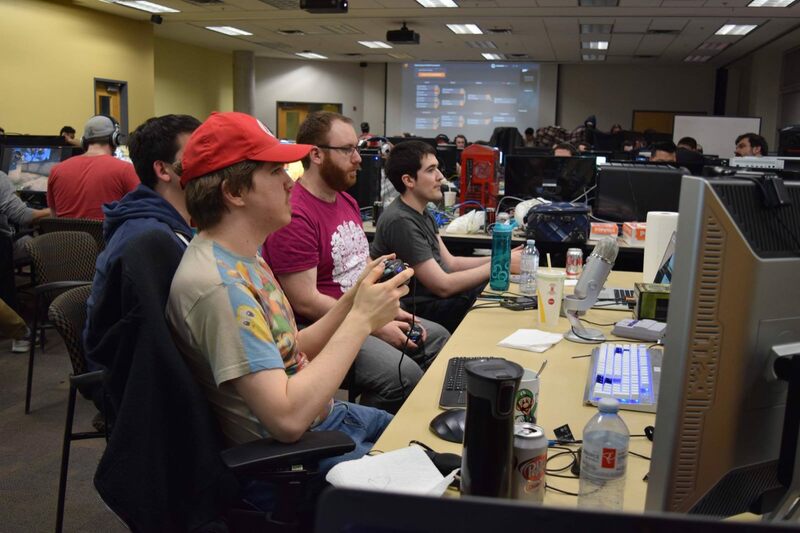 We hosted 5 game tournaments as well as ran a “mario marathon” in which we stream 24 hours of mario games to twitch, with all proceeds raised going to CHEO. 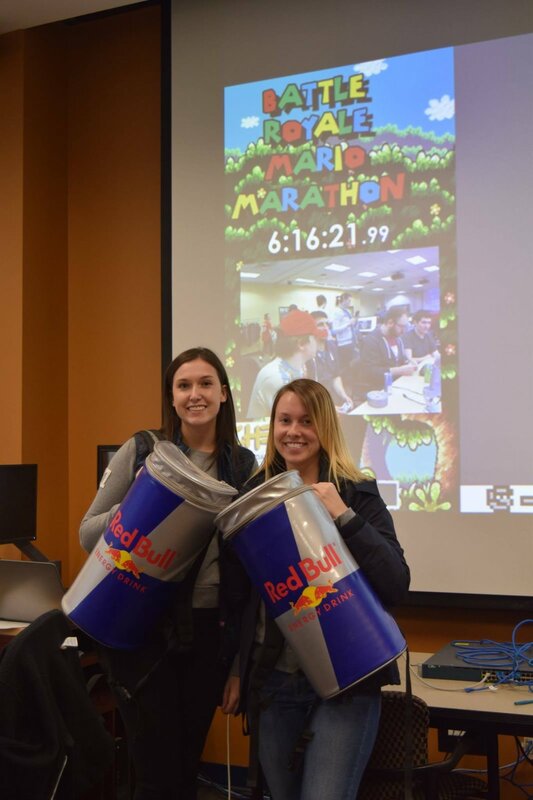 This year was the 11th annual Battle Royale and even though our attendance was slightly lower than expected we still managed to raise a record amount through our mario marathon stream! In total we raised just over $2500 for charity with $1800 of that coming from our livestream. 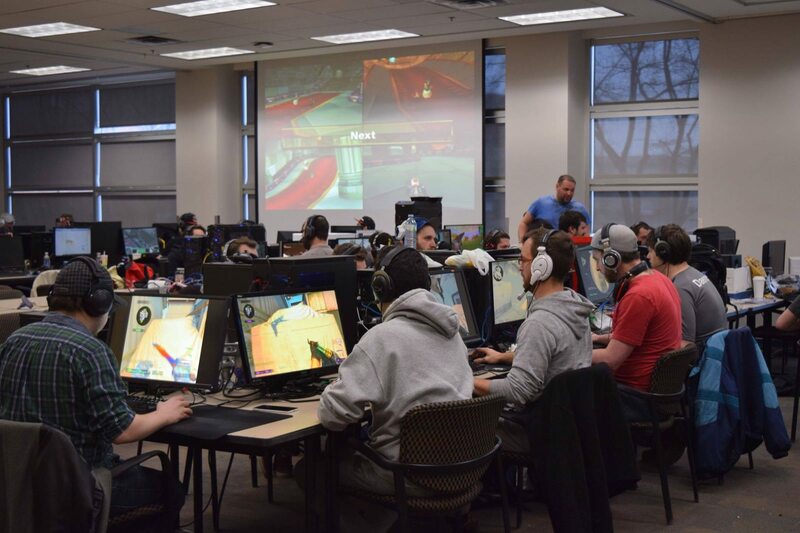 Another major portion of the event was the CS:GO tournament, which typically brings in 10-20 teams (some even travel). 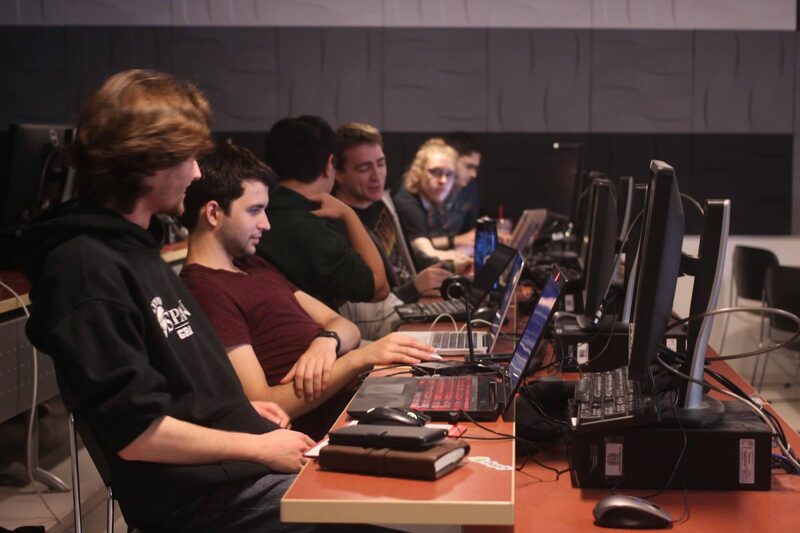 The tournament went on until 3AM and I have to give Bolor and Ryan a huge shout out for managing all of the games and servers, they really killed it! Overall this event was a huge success but one thing I learned is that its really important to have a backup plan. We had one venue booked and secured and then last minute we heard there might be a power outage the day of the event, thankfully that wasn’t the case but had it been then I’m not sure what I would have done. Thanks to the entire organizing team for another successful Battle Royale! Cybersecirty has been a major passion of mine all throughout my University career. 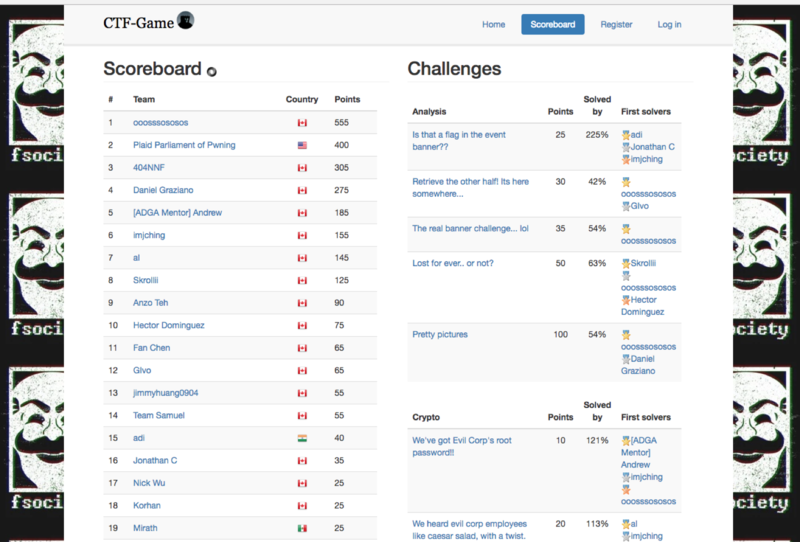 Over the past few years I’ve been running these events known as Capture the Flags (or CTF for short) which aim to teach students about common cybersecurity attacks. I’ve branded these events as Hack All the Things, typically seeing approximately 20-30 people come out. 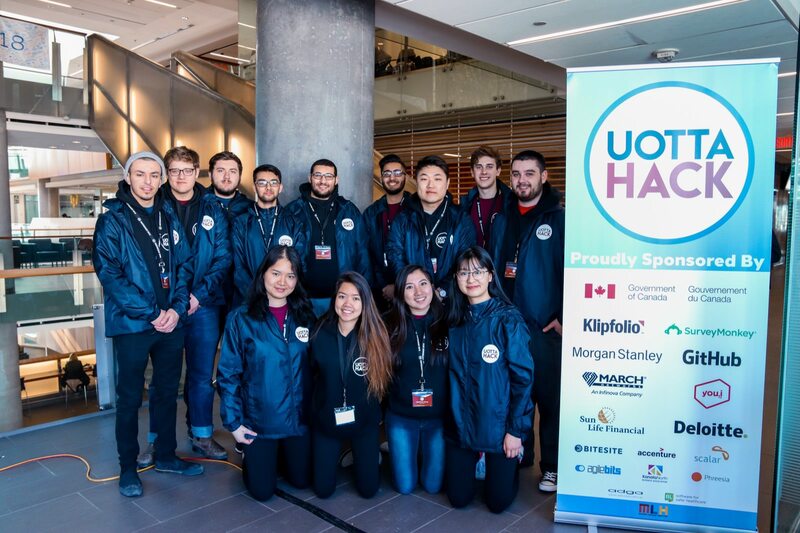 From these events I was able to form uOttawa Cyber Security teams which participated in the Mayor’s Cyber Security Cup, consistently placing top 3 for the past few years. These events have been a great opportunity for me to constantly brush up on my security skills while also being able to teach my fellow peers. The most recent Hack All the Things took place at the beginning of April. 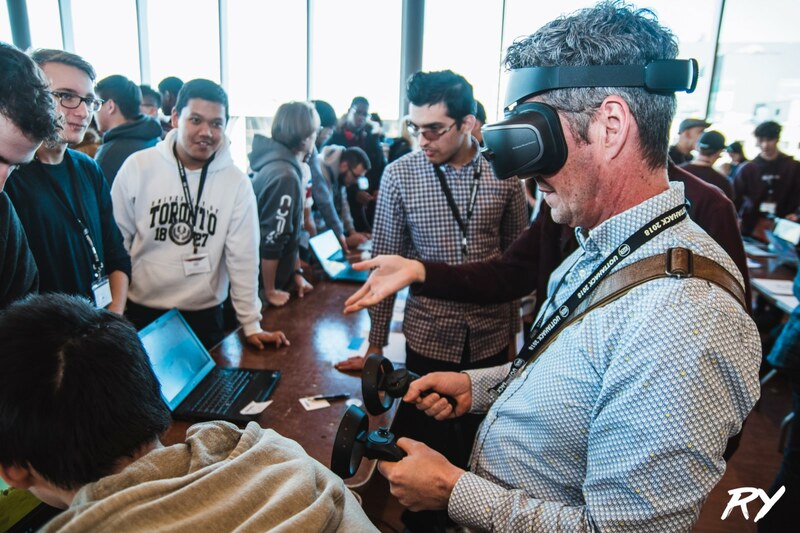 A community member reached out to me through the DC613 Ottawa meetup group asking if he could help build some of the challenges for the event. 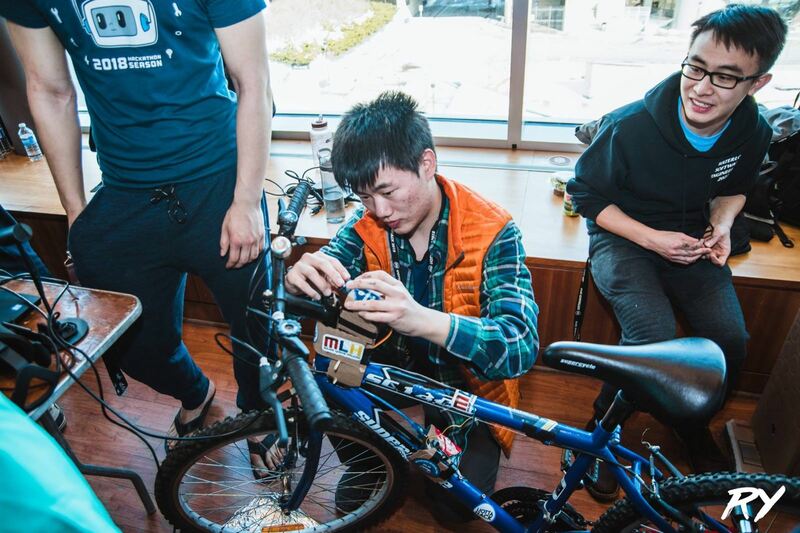 As it turns out he actually built most of the challenges for this semester’s Hack All the Things! Furthermore there’s a group of students from uOttawa and Carleton that are keen on keeping the event running once I graduate. Its great to know something I’ve put countless hours into will continue to thrive once I’m gone. Honestly though I don’t know where I would be without the uOttawa IEEE student branch. Ever since my first year I would hang out in the office, learning from the execs there. 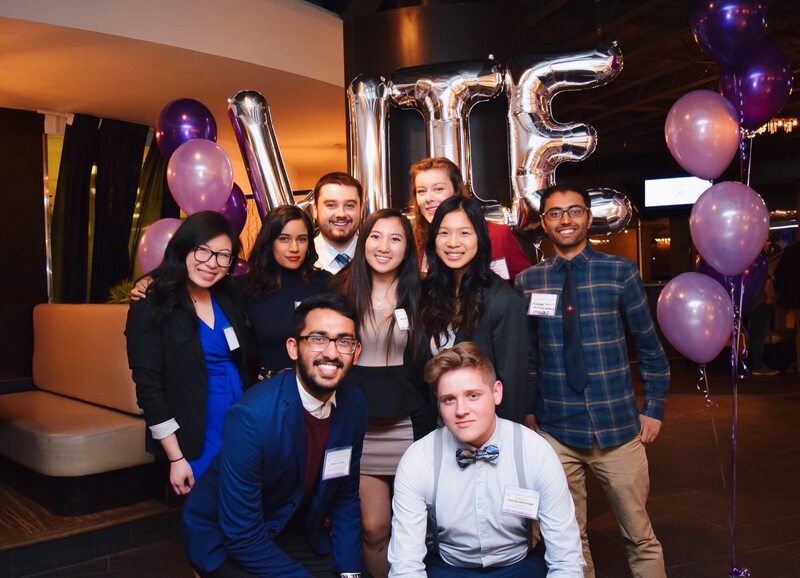 In these past two years I’ve had the opportunity to represent the student body as an IEEE exec, first as the McNaughton Centre Director and then, this past year, as the Vice-Chair. In my early years IEEE gave so much to me and so I’m happy to be able to give back just as much to the community. 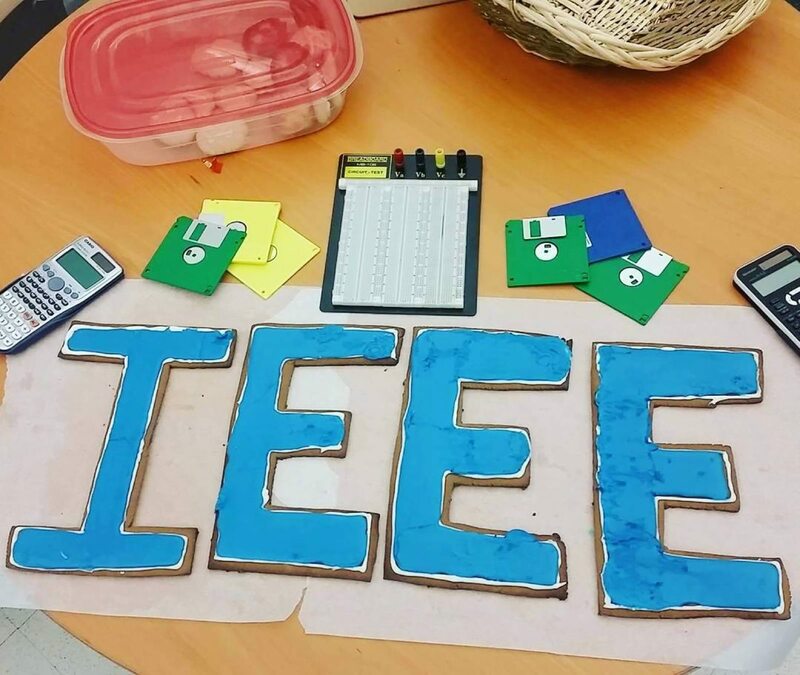 During my time in IEEE I’ve helped run and organize numerous events of all types. 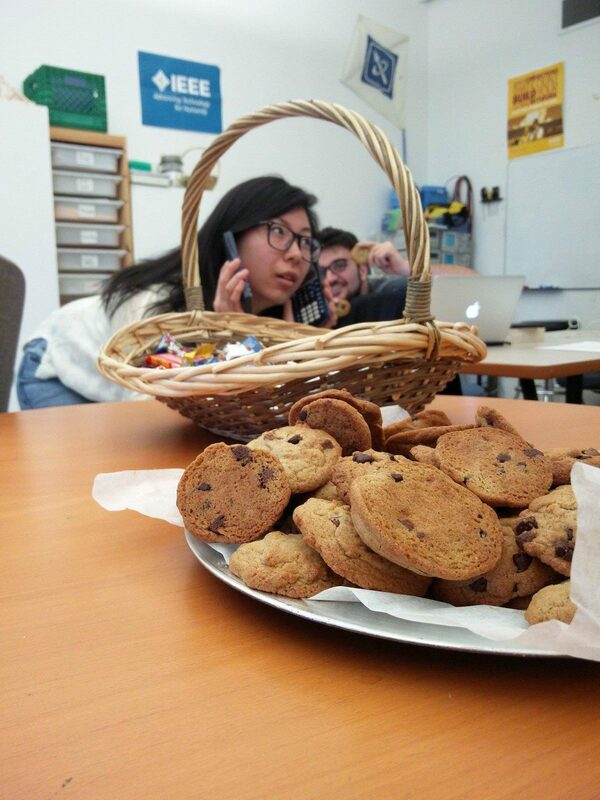 Some of our popular events included: Cookies n Cram, Coding Challenges, GitHub workshops, and many more! 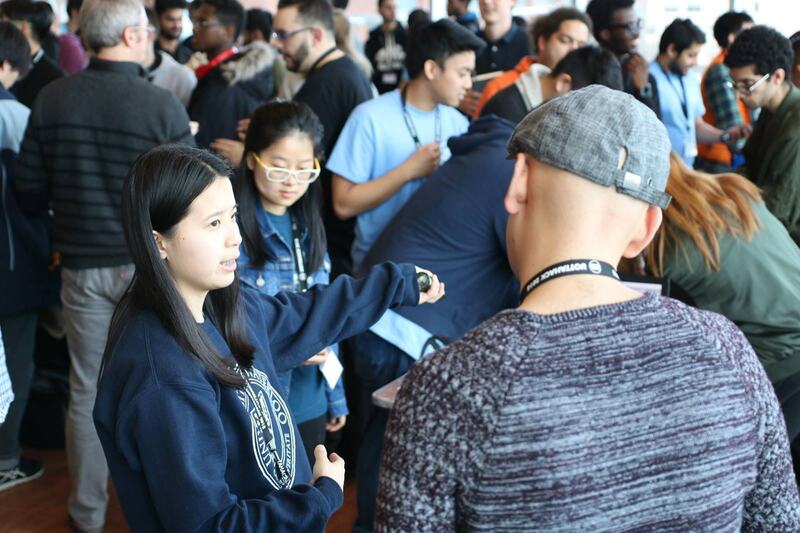 We’ve also opened many doors for students through our events like the WIE Wine and Cheese, and the Student Professional Awareness Conference which aims to connect students with industry professionals. 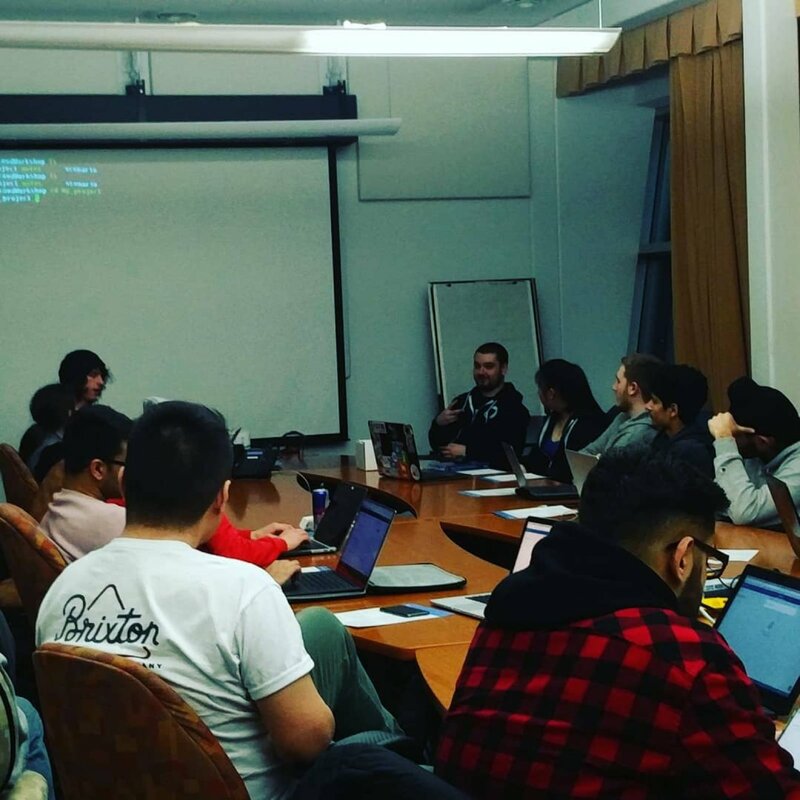 I’ve really grown as a person both professionally and academically thanks to the IEEE uOttawa Student branch. University has been an amazing journey and I’m extremely pleased with the person I’ve become from it. I think the extra curricular aspect of University was crucial to my growth and I think the community service course was the perfect way to finish off my undergrad. Moving on I’ll be starting at GitHub full time this coming August however before I flip the page to the next chapter I’m taking some time off to reconnect with Jurre in person, this time in Europe. 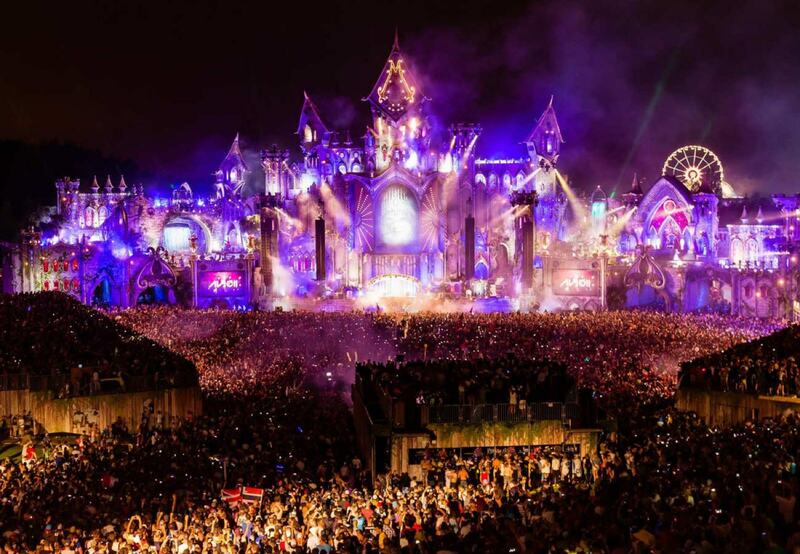 We’ll be visiting most of the western Europe countries over the span of a month and a half, finishing the trip in Belgium for Tomorrowland!!! !